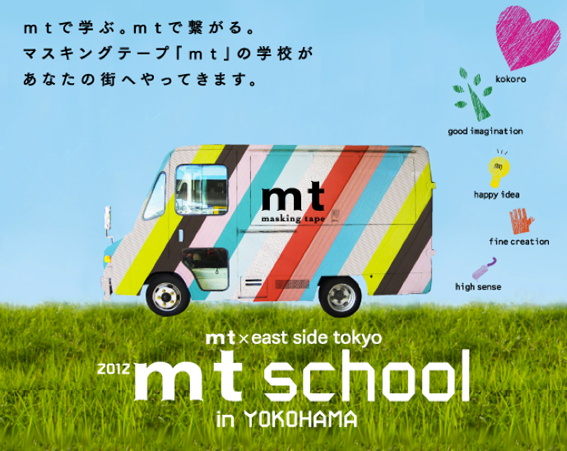 Hello Sandwich x mt school for wrapping 2012! Sandwiches! I was asked again to do a mt school for wrapping workshop and also make five artworks for the mt exhibition! This is so much fun! I hope you can come along to the workshops. There are only ten spots for each workshop so call to book soon if you think you can come. UPDATE - The workshops are now fully booked. We are trying to put on a second workshop on 7th. Please stay tuned to the mt website for details. I can't wait to see you there and create using all the lovely mt tapes! Do you remember last years?